"It was very unfortunate what we saw in parliament on Monday that is not parliamentary behavior. However on the issues of people calling for the arrest on Nduna, we need to understand the context of his words." Mlalazi said. 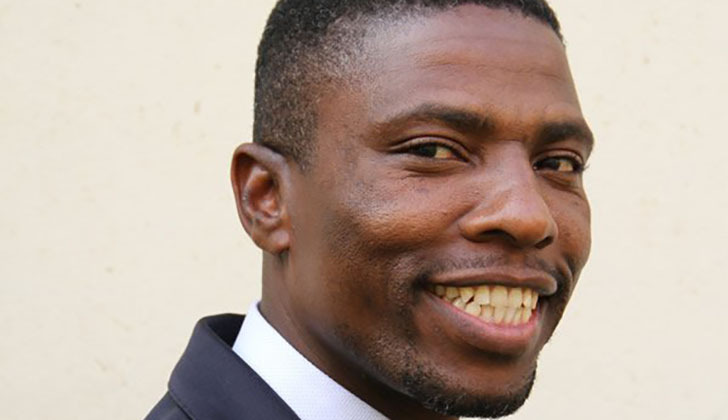 "It was during an emotional exchange of words with Mliswa and if you remember Mliswa also threatened to castrate him and beat him up. Another thing we must put into consideration is that Honourable members are protected by the immunities and privileges of parliament. The constitution of the country section 148 says they are not liable for civil or criminal prosecution for anything they say in parliament."